Almost every publication in Australia has been covering the banking royal commission this week. 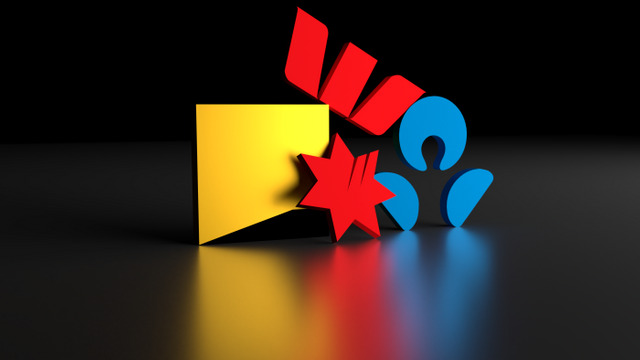 Whether it was ASIC's crackdown on CBA before the final report was even released, or the full 76 recommendations from the report that will be acted on, media across all industries have shared their views on whether the royal commission has panned out in favour of consumers, small businesses, banks, or the government. Well, there isn't one. Some articles say the report was 'soft' on the banks, resulting in the share market actually performing well today. Others are saying this report is a milestone in the fintech sector's rise to replace traditional banking with more transparent and customer-first services. And it's hard to tell whether a clear consensus is coming anytime soon either. The report and commentary from the government has highlighted the need to establish, maintain, and earn consumer trust. Yet, there's clearly still a need for traditional credit cards, bank accounts, super funds, and insurance. Where do you think this will take the Australian banking sector? Financial stocks are having their best day on the share market in nearly a decade as traders digest a royal commission report that has been described by one leading analyst as a "clear win for the banks". All those words, for not very much action. I would like to have seen. A public sector commercial bank. Of course, no sales commissions. Of course. That was the outcome intended by Morrison & the big banks. Are techies ready for the top job? Most definitely.